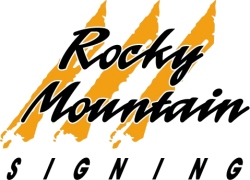 Rocky Mountain Signing can rent any type of highway and roadway sign imaginable for your project. 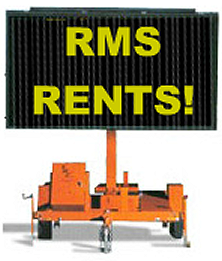 We also have traffic barricade rentals available. 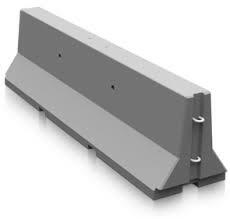 You're assured that the signs we provide fully meet all Federal and Colorado State requirements to keep your project moving right along.